Advance tickets are available to purchase online until Friday 6th April 2018. Advance tickets sales have now closed. Tickets can still be purchased on the day. We look forward to seeing you at British Quilt & Stitch Village! 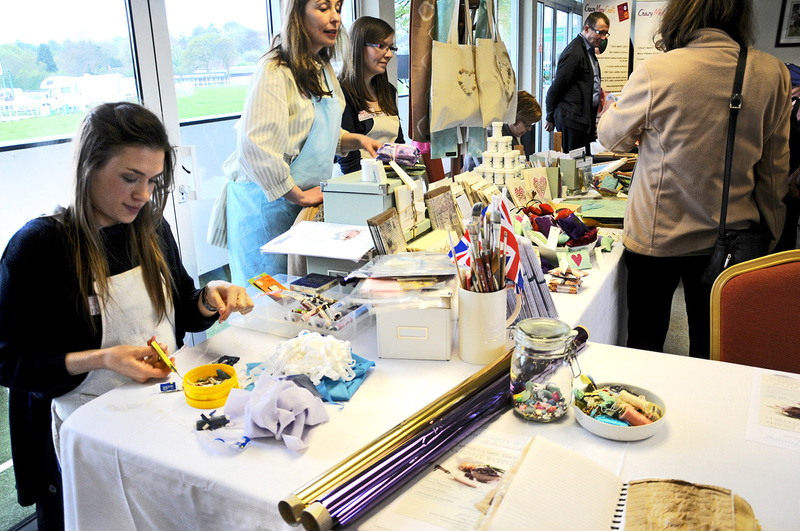 We are running specialist workshops throughout the day at British Quilt & Stitch Village. Workshops must be booked in advance. © Quilt & Stitch Village | Handcrafted by Jeanius!